According to our contact, Ahmet Favad, this is one of the worst earthquakes Afghanistan has ever experienced. Over 7,000 victims have lost their homes. 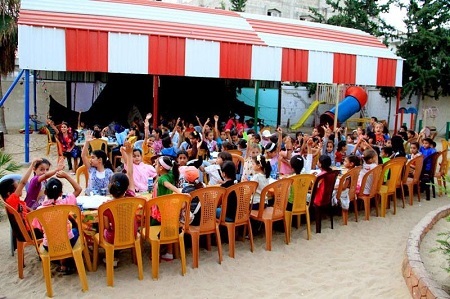 The Jerrahi Order of America has just sent $24,000 to furnish snacks for an after-school remedial program in Gaza that serves 1000 young children, many of whom come from very poor families. The program is held for 2 hours, 6 days a week, and will continue until the end of May. The request from the organization CFTA explained that many children are suffering from malnutrition and anemia in addition to having learning challenges, so that a snack after school can really make a difference in their health and ability to learn. 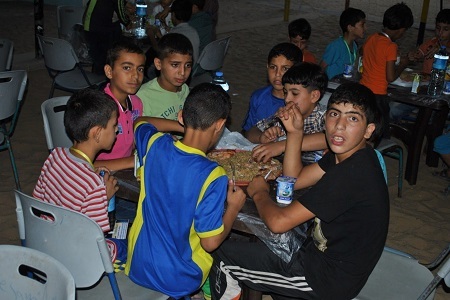 On the occasion of the Eid al Adha, The Jerrahi Order of America, in partnership with Connect Children Now, provided 600 refugee families with sweets and a variety of essential food items consisting of canned tuna fish, sardines, processed cheese and bread packs. The project was implemented in Al Sahel camp in the northern region of Lebanon where there is a high concentration of refugee families and children, and little aid provided by other organizations. 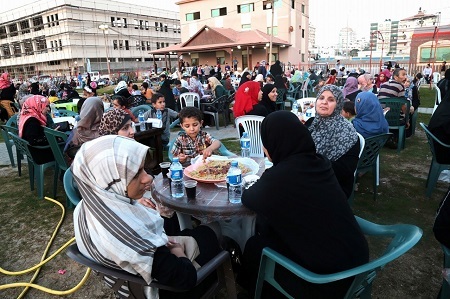 The project offered relief for the poorest refugee families, as many had not had any meat since the Ramadan Eid. 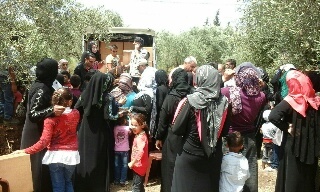 Parents and children were very thankful to receive nutritious food to mark the holiday. 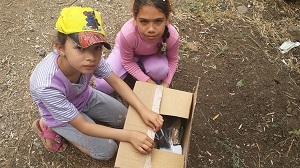 The Jerrahi Order of America is working with “Defense for Children International/ Connect Children Now” to supply food to Syrian refugees in Lebanese camps. We learned that the UNHCR has reduced its food services to these camps by 40%. One elderly woman said, “ I have been borrowing sugar lately from the next neighbourhood, God has sent you to us".